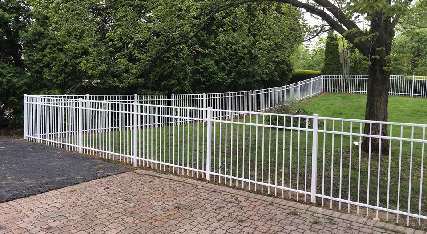 At Signature Series Products, we do Aluminum Fence differently. From our extensive color selection to our style variations, our products are all about meeting your expectations. 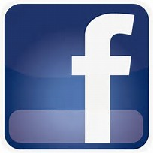 Go on, click me for more about us! This style features a simple look with a smooth top rail. Dress up your yard with this feature rich style. Give your living space the traditional look of wrought iron without all the maintenance. Add a little flare to a traditional look with this style. 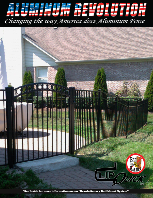 Changing the way America does Aluminum Fence? 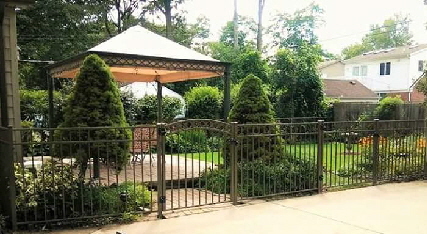 Calling our Aluminum line of fence products a revolution in Aluminum Fence is not a boast or a gimmick. Unlike other companies who claim to have "revolutionary" changes, that normally amount to nothing more than making thicker rails, we have changed the fundamental way the product can be installed and repaired. 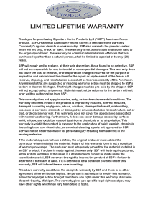 Our patent pending allows for the toolless installation and removal of the fence panel. Our horizontal rails are engineered to provide a longer lateral cross section for greater support. Our horizontal rails have support ribs designed to provide additional strength ad two points of contact with the picket to prevent twisting. We have 34 standard colors and encourage mixing and matching to accent your home. 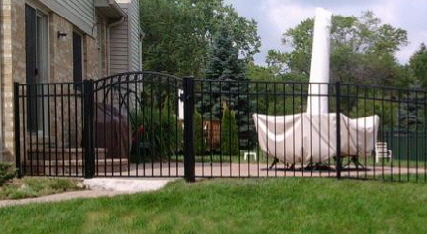 We weld all of our gates. Don't let Mother Nature ruin your day. Withstand the test of time.